Who are the remembrancers? They are the secret to intercession! 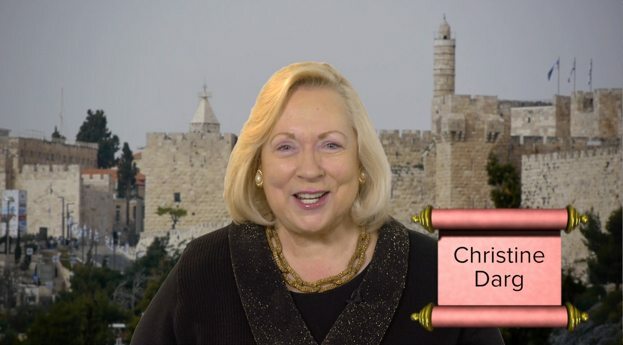 Christine Darg discusses four categories of praying: supplications, prayers, intercessions and thanksgivings and appeals to this generation to take up the prayer mantle! This was simply awesome. Praise Yehua for this encouraging and enlightening teaching. Thank you so much for another very encouraging teaching on intercessory prayer, Christine. VERY insightful! Thank you for mentioning Charles Gordon & Rees Howells. Now I’m looking up Charles Gordon & learning some new important things. Rees Howells was already familiar to me. I’ve seen miracles in the life of someone I didn’t know personally – he was only a name on my prayer list (a relative of someone in the congregation) – he came to faith PTL! I can say after this that praying through lists of names daily is not a futile exercise. Excellently presented..I appreciated the thorough teaching on powerful intercession.